Few colour palettes lend themselves more perfectly to an outdoor space than the autumnal colour palette. Complete with stunning warming hues of reds, oranges and yellows, the autumnal colour spectrum blends with the gorgeous green so commonly associated with the outdoors to utter perfection. 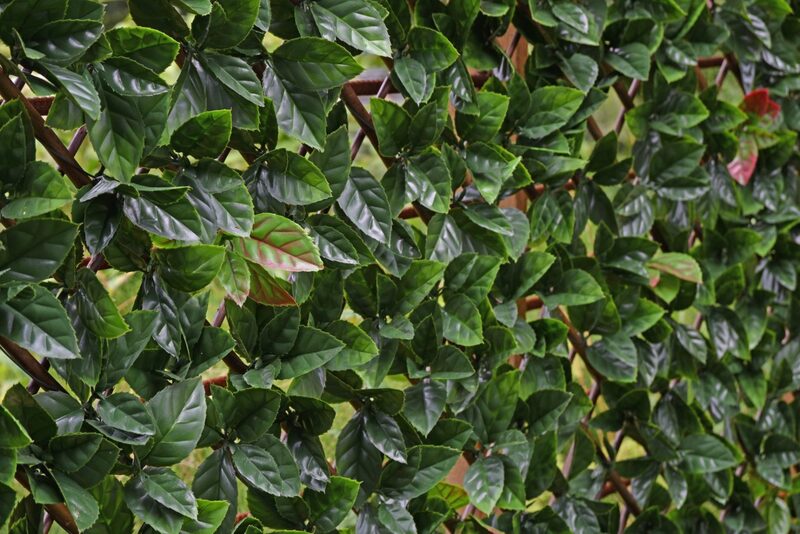 That’s why the artificial hedging – autumn is one of The Outdoor Look’s most popular artificial hedging products. It’s a classic artificial hedge with subtle autumnal red leaves woven through the hedging, creating a stunning end result which transcends the seasons, promising a picture perfect finish all year round. 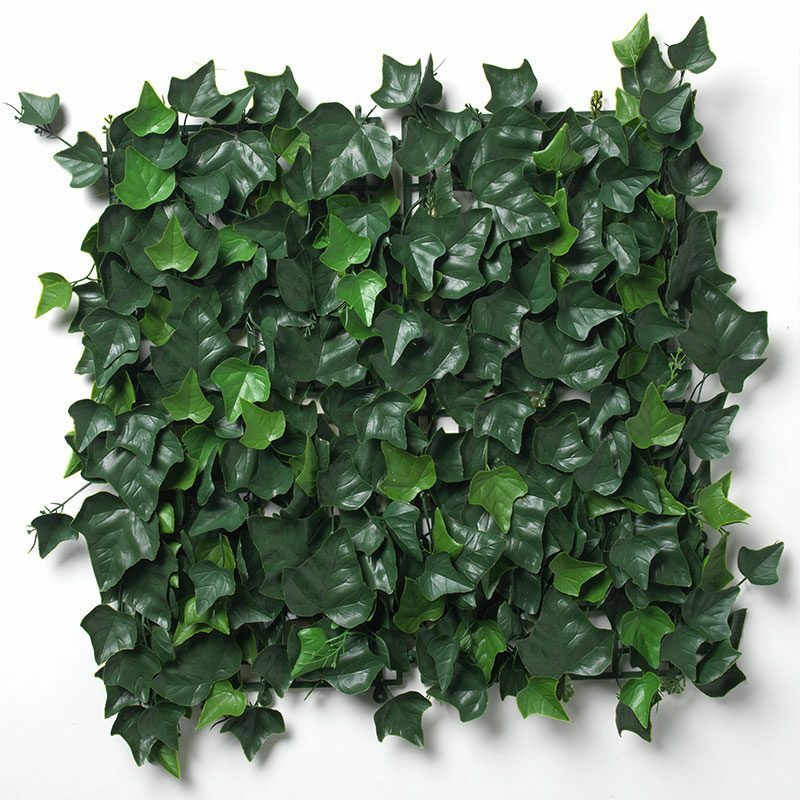 Artificial hedging – autumn is part of our impressive range of extendable hedging, which expands to a range of different sizes, though our recommendation is 2m x 1m. You could expand the hedge further which would in turn reduce the height, or increase the height by expanding the hedge less. 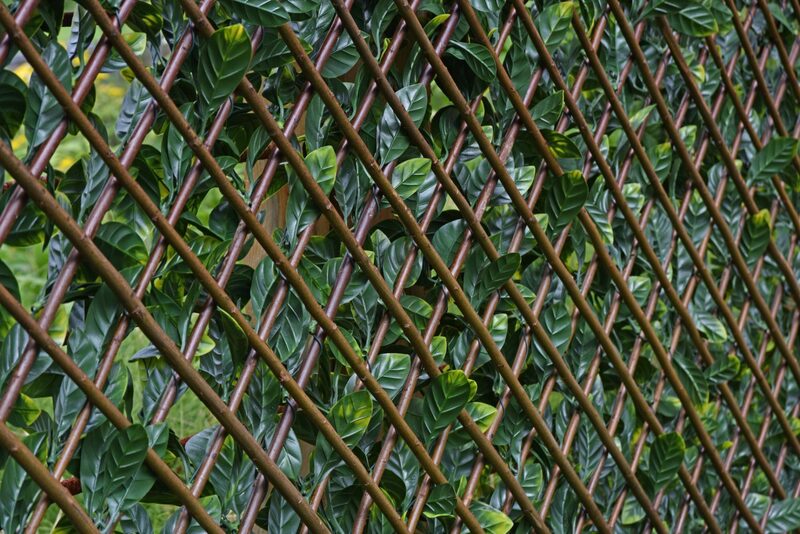 All of our artificial hedging range comes mounted on a beautiful willow wooden trellis which will create a gorgeous foundation for your new hedging. 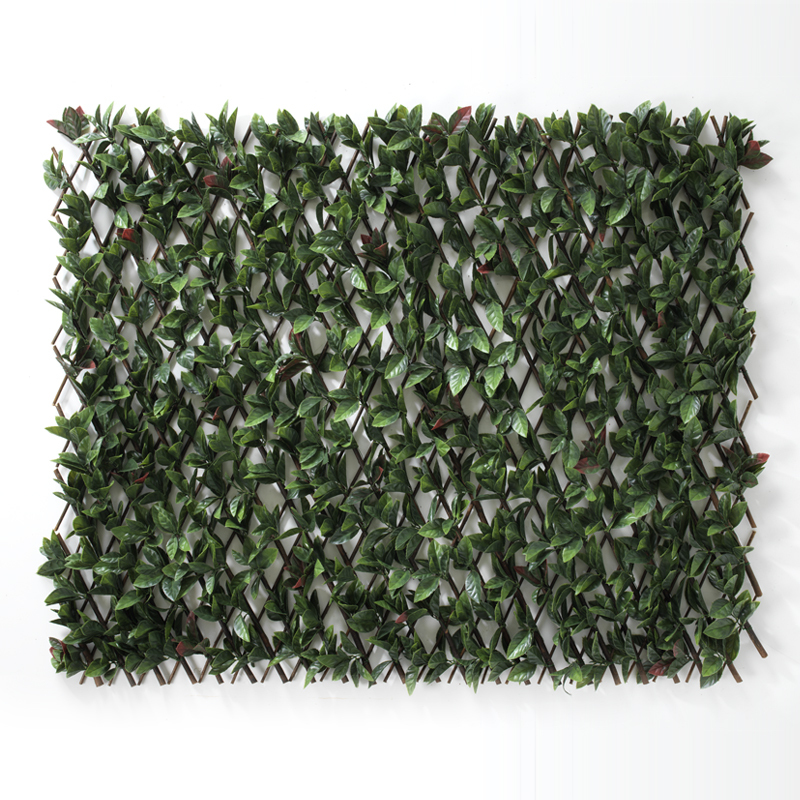 Those with pets or small children could not find a more perfect outdoor solution than The Outdoor Look’s artificial hedging – autumn. 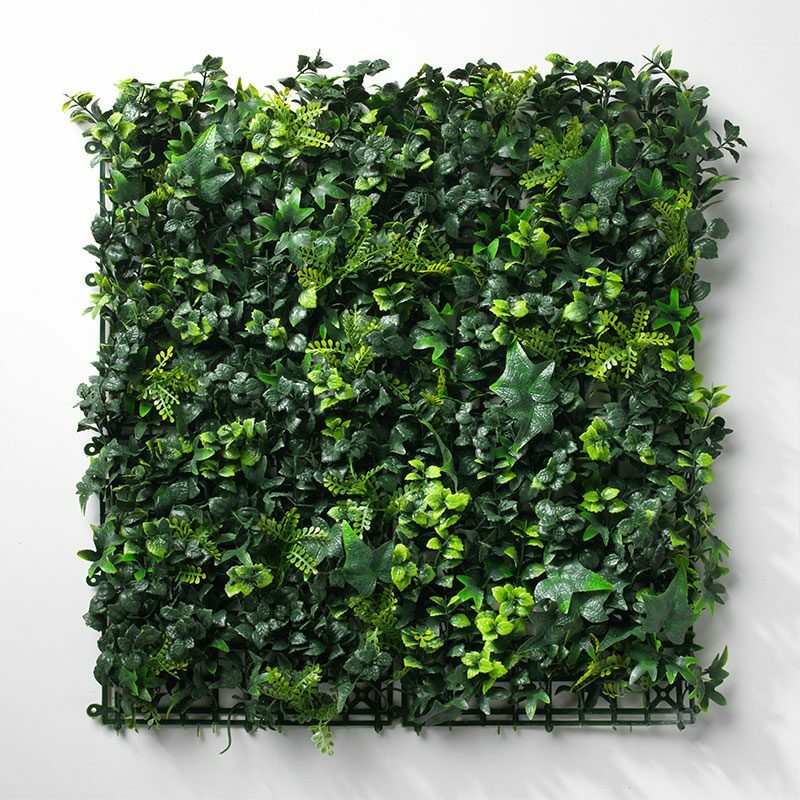 It’s incredible high-quality, totally stable and sturdy as well as incredibly durable, promising to retain its aesthetic perfection for up to 10 years to come. It will require absolutely no maintenance, as with an artificial hedging solution you’ll never need to trim, water, cut or weed your hedge, saving both time and money when it comes to keeping your outdoor space pristine. 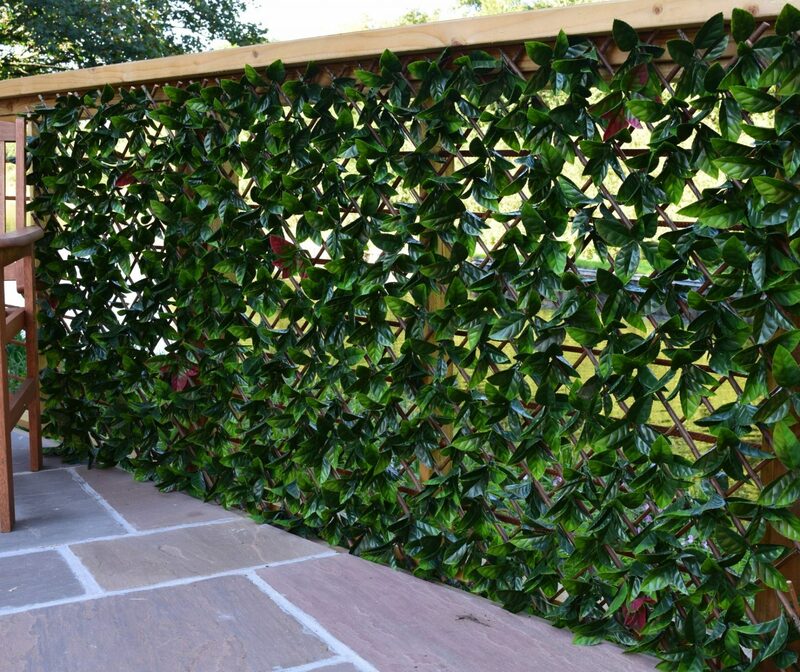 Both commercial and domestic properties will benefit from investing in the artificial hedging – autumn, which will provide a stunning finished result whether you’re adding it to your garden or to the outdoor space of your office, bar or restaurant. 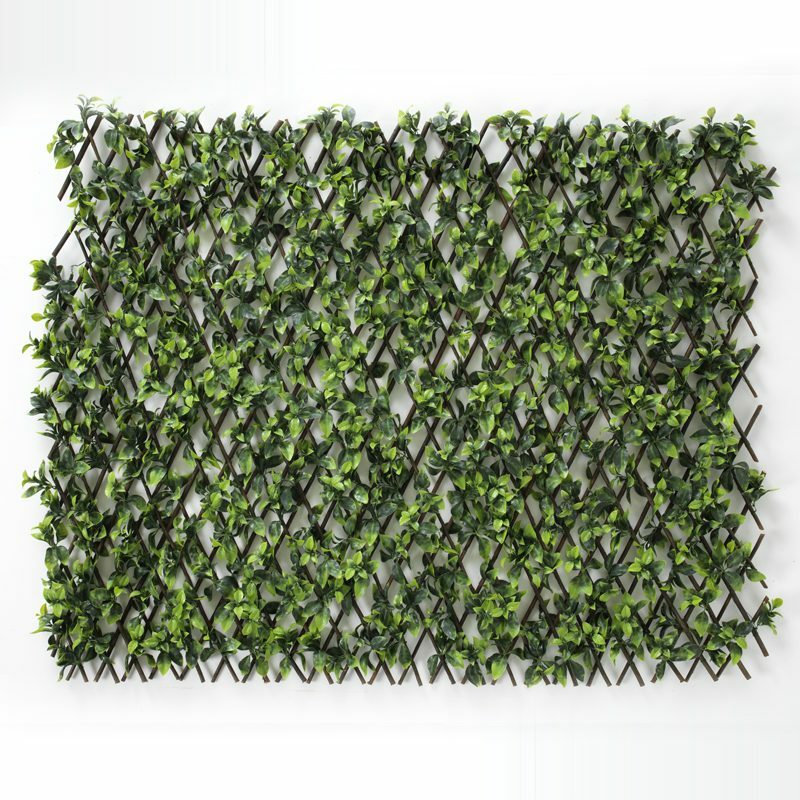 The Outdoor Look promise a high-quality artificial hedging solution that will remain in immaculate condition for 10 years, transforming you outdoor space once and for all.